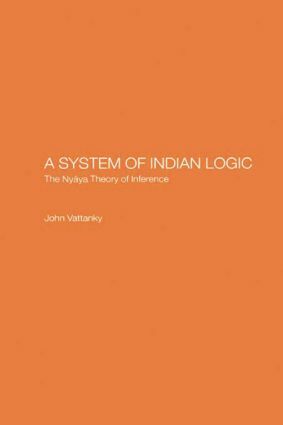 Nyana is the most rational and logical of all the classical Indian philosophical systems. In the study of Nyana philosophy, Karikavali with its commentary Muktavali, both by Visvanatha Nyayapancanana, with the commentaries Dinakari and Ramarudri, have been of decisive significance for the last few centuries as advanced introductions to this subject. The present work concentrates on inference (anumana) in Karikavali, Muktavali and Dinakari, carefully divided into significant units according to the subject, and translates and interprets them. Its commentary makes use of the primary interpretation in Sanskrit contained especially in the Ramarudri and Subodhini. The book begins with the Sanskrit texts of Karikavali and Muktavali; followed by English translation of these texts. Next is given the Sanskrit text of Dinakari which comments on the first two texts, followed by its English translation. Lastly, the book contains a commentary on all the texts included.